In January 2018, the crypto bubble burst. The valuations of Bitcoin tumbled; bleeding thousands of investors. 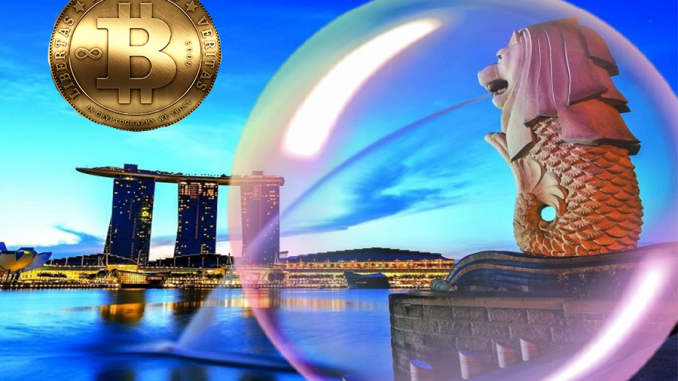 That same month, Singapore’s Deputy Prime Minister and MAS Chairman, Tharman Shanmugaratnam announced that Singapore will enforce the Anti-Money Laundering (AML) and Countering the Financing of Terrorism (CFT) laws to cryptocurrencies in the same way they did to the fiat currency. These regulations aim to detect, deter and prevent illicit fund flows, associated predicated offences and terrorism financing.